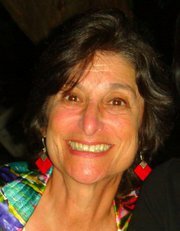 Judith combines a rare articulate sensibility in dance and in writing, specializing in Jewish dance. Her career has been documented in the Performing Arts Archives of the Special Collections of the University of Minnesota and in the Dance Library of Israel. Her papers at the University of Minnesota can be found here, and her papers at the Dance Library of Israel can be found here. 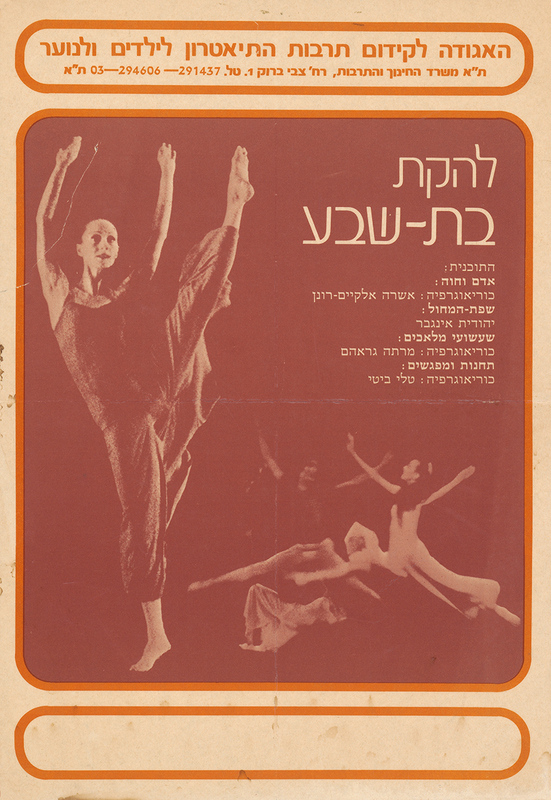 The papers she donated to the Dance Library of Israel cover her work for the Batsheva-Bat Dor Dance Society from 1972-1977, letters with Sara Levi-Tanai, Yardena Cohen, Rivka Sturman, and Felix Fibich as well as drafts of her "Dance Perspectives issue called 'Shorashim: The Roots of Israeli Folk Dance'" published in 1974. She grew up in Minneapolis and began her dance training with Lillian Vail. Her beloved ballet teachers were Lorand and Anna Andahazy, de Basil Ballet Russe dancers who settled in Minnesota. With them she had her first experience performing in their Ballet Borealis on the famed Northrop stage at the University of MN in "Scheherazade" accompanied by Antol Dorati conducting the Minneapolis Symphony. Judith, 4th from right, with her classmates at Andahazy. To broaden her education she moved to New York where she studied dance (and earned her bachelor's degree) at Sarah Lawrence College. There she was a student of the famed dance composition teacher Bessie Schönberg. 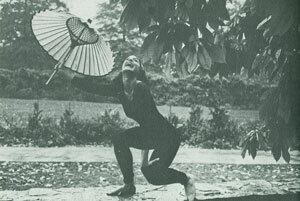 In New York she also studied at the Martha Graham Studio, with Margy Jenkins and at the Merce Cunningham Studio, performed with Meredith Monk and Anne Wilson, taught children with Marilyn Wood at Downtown Community School and worked as the editorial assistant at Dance Magazine for Lydia Joel and Doris Hering from 1967-1969. Judith Brin Ingber in her solo “I Never Saw Another Butterfly," seen during Young Choreographers Evening, 1970 at Walker Art Center, Minneapolis, MN. When Judith returned to Mpls in 1970 she was assistant to programmer Suzanne Weil at Walker Art Center (before the words Performing Arts Curator came into use). Judith proposed a new program: that she search out young MN choreographers to participate in a new dance concert to be produced by Weil at Walker, known for presenting nationally famous modern dancers including Merce Cunningham and Twyla Tharp (Tharp's dance "Sue's Leg" was an ode to Suzanne Weil's unique residencies enabling choreographers to spend extended time at Walker to create new dances and to teach). Judith's program was a huge success and the “Young Choreographers Evening” surprisingly sold out with such an overflow that Weil decided to on the spot to hold a second performance that night. 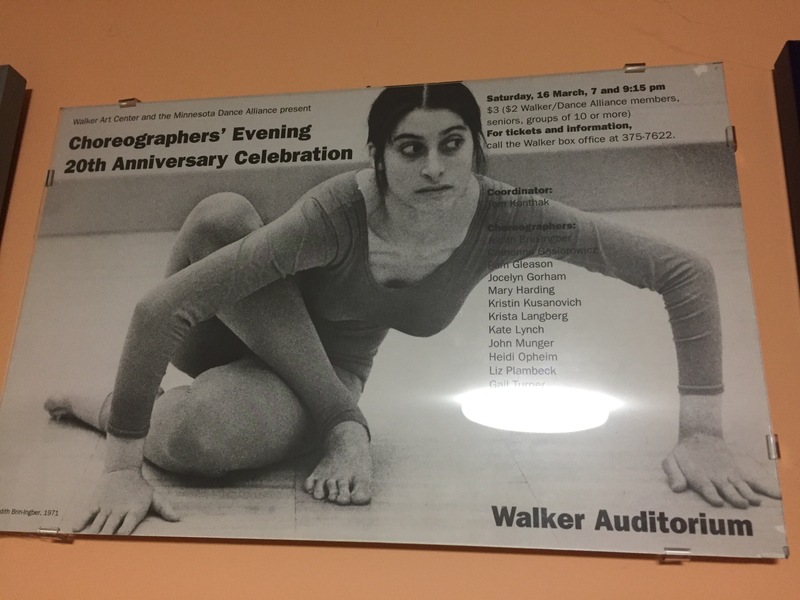 Walker has continued to produce the highly successful program for more than 45 years, now called the Choreographers Evening. Presented annually during the Thanksgiving weekend, still with its signature 7PM and 9PM times, countless MN choreographers have gotten their start through Judith’s invention, the Choreographers Evening. She lived in Israel from 1972-1977. 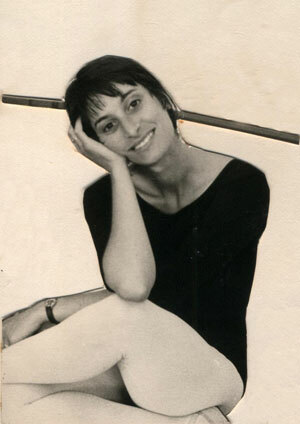 During that time she taught apprentices of the two modern dance companies at the Batsheva Bat Dor Dance Society and choreographed a program for young audiences for the Batsheva Dance Company. The program was filmed for Israeli television and ran often in the '70s. Some of the company dancers in her program included Laurie Freedman and Zvi Gutheiner. 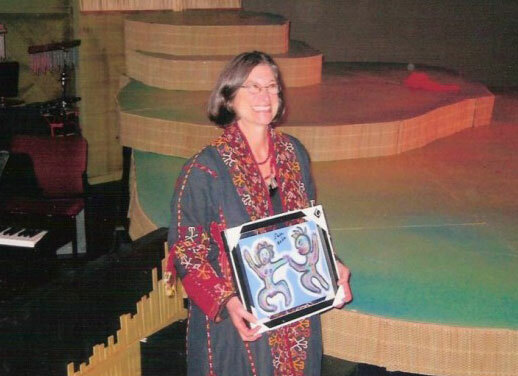 Judith also served as the assistant to the founder/director of Inbal Dance Theatre, Sara Levi-Tanai. 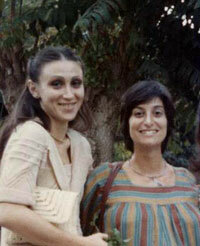 Judith co-founded the first Israeli dance magazine, the Israel Dance Annual with Giora Manor. She continues to return often to Israel to research, lecture and teach. In the Batsheva Dance Co. studio after company class, before her rehearsal creating a program for young audiences about how to watch dance. One of the many interviews with Moshiko HaLevy, whose story appears in Seeing Israeli and Jewish Dance. Judith (right) with Batsheva dancer Gabi Barr. Information about her choreography for Batsheva can be found in the Batsheva Archives here. When she returned to Minneapolis, Judith was the first director of the dance program of the University of Minnesota's Department of Theatre Arts and Dance. She taught dance history for twenty years there and now guests there and in the University's School of Journalism. She frequently teaches when on tour with her book or dance programs including several summers in England at Machol Europa (see United Kingdom Israeli Dance Institute), twice for Jacek Luminsky's international dance festival in Bytom, Poland, and often in Israel (in December 2011 she taught at the Western Galilee College theatre program in Akko, at the international year abroad program at Hebrew University in Jerusalem and at Orot College for women in their dance program). She also enjoys leading groups in traditional dances for b'nai mitzvoth parties (bat mitzvah or bar mitzvah) and wedding celebrations. 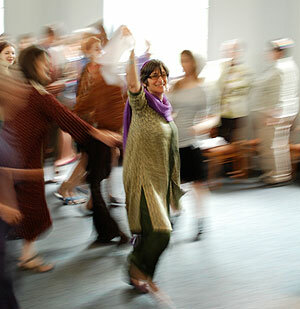 Judith enjoys leading dances for Jewish celebrations. 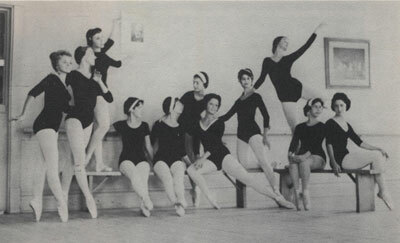 She has continued her ballet training with Bonnie Mathis and Lirena Branitsky and takes company class with the James Sewell Ballet, Alexander Technique with Elizabeth Garren, Pilates (she began under the renowned Carola Trier in New York and especially appreciates studying with Susan Salk and Ney Forseca when in California). She continues her yoga practice with Kevin Kortan. She also continues to choreograph, collaborate with her longtime arts partner David Harris and other artists, and create new programming. Judith wins Special Citation Sage Award. Judith frequently returns to Israel. 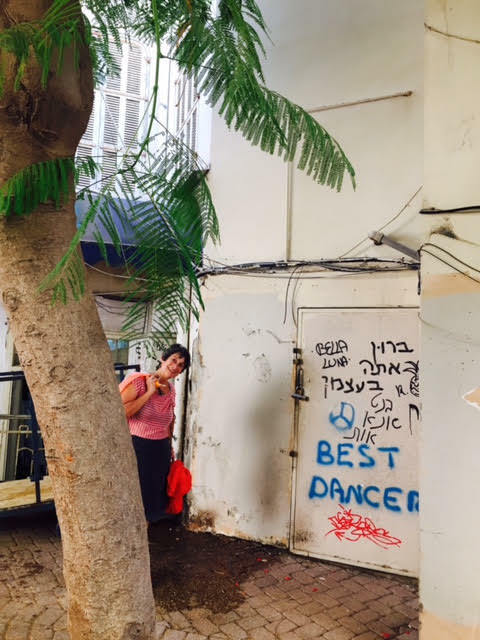 From Judith's recent Tel Aviv trip, doing research on "Broucci" and seeing dance rehearsals for Inbal Dance Co. and for Oren Laor and Niv Sheinfeld's new works. "After the Curtain Falls", by Suzy Frisch, continuum, September 1, 2015. "The Mizinke Dance: Tradition, Folklore or Other? ", by Reuven Becker, Jewish Action June 16, 2014. Judith is one of the experts quoted in an article searching for information about the "Mizinke Dance,” an Eastern European Jewish wedding dance sometimes seen at wedding receptions ONLY if the bride or groom is the last child to be married off in a family. A broom is a prop in the dance, as if the parents are sweeping the nest clean. "An All-Weather Scene: Dance is thriving in Minneapolis and St. Paul," by Linda Shapiro, Dance Magazine January 2012. pp 66-76. "Working with Merce", Caroline Palmer, Minneapolis Star-Tribune, November 5, 2011. "Stepping Into the Future: Israeli Folk Dances Into the 21st Century and Beyond", by Lisa Traiger, The Forward, April 2011. "From Zero to 4,678 in 80 Short Years: The Surprising History Of Israeli Folk Dancing," by Lisa Traiger, The Forward, March 2011. "Dance of the People", Jennifer Kaplan, Dance Studio Life, January 2011. Watch Judith discuss the growth of dance in Minnesota from the 1950s to today in Minnesota Playlist, 2009. 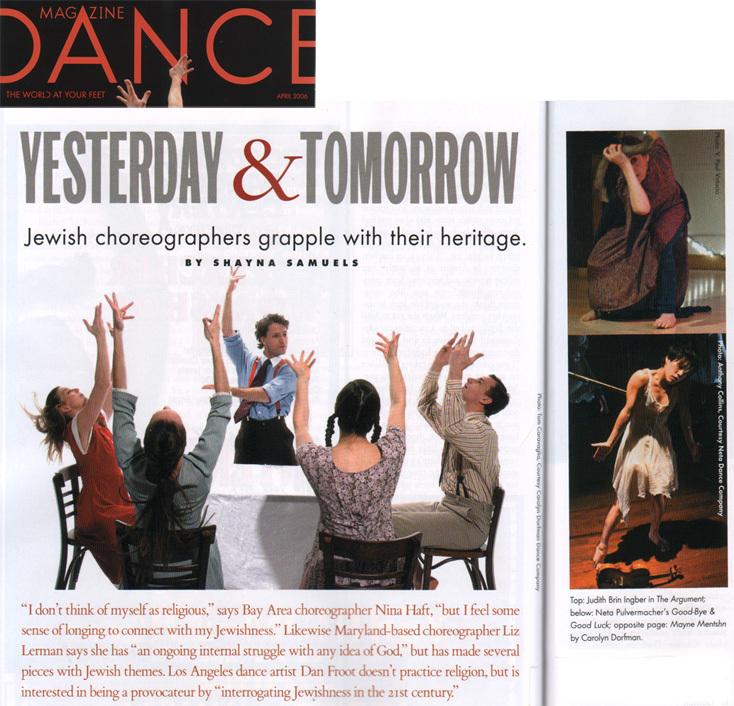 "Yesterday and Tomorrow: Jewish Choreographers Grapple with Their Heritage", Shayna Samuels, Dance Magazine, April 2006. "Dance Writing, Feet First", Dan Sullivan, Murphy Reporter, Spring 2010. I can't remember a time when I didn't twirl or want to leap into an inviting lawn or beach or run between the trees. Ask me about what the dancers wore on their heads, what they danced and what the music was like at the first dance concert I saw sitting next to my Grandma Firestone when I was three. How long did you work on your second book Seeing Israeli and Jewish Dance? I was a bride living in Israel with my new husband for five months, but that morphed to five years. During that time, Selma Jeanne Cohen, the amazing founder-editor of America's important Dance Perspectives monograph sent me a letter asking if I'd write about dancers in Israel? That sent me on an amazing journey to meet the founders of Israeli folk dance and concert dance which resulted in my 1974 Dance Perspectives monograph "Shorashim: The Roots of Israeli Folk Dance". Almost 40 years later, this was updated and became Chapter 6 in my book. In 1997, another serendipitous question came my way: my dance history honors student Lillian Stillwell at the University of MN (now a professional dancer in Germany) asked how could she help me on a dance research project? That was the basis of the "Jewish Dance" Jewish Folklore and Ethnology Review (JFER) I edited, published in 2000. Shorashim and JFER became the basis for my new book Seeing Israeli and Jewish Dance published by Wayne State University Press! In between the Dance Perspectives "Shorashim: The Roots of Israeli Folk dance" and The Jewish Folklore and Ethnology Review on Jewish Dance I started my first book. How did that happen? My dear Israeli folk dance teacher from NYC, Fred Berk, retired to Israel during the time I lived in Israel. We became even closer. Before he died, he asked me to write his biography, setting me up with dancers to interview in Israel and then colleagues, dancers and friends in the US which took me to Florida, NY and CA on research trips, besides extensive interviews with Fred Berk himself. The Israel Dance Library published Victory Dances, The Story of Fred Berk, a Modern Day Jewish Dancing Master in 1985, illustrated and in a duo- Hebrew and English edition. I am always ready for what might come next, my own idea or someone else's. I have never stopped studying ballet and take class every week besides all kinds of other body work. I have a quiet little studio I rent above a busy Mpls studio with a garden in the back where I do my creative work. See Upcoming Events for my dates of performances, presentations and projects.